In the Engadin, the past is as alive as the present. Houses are still built in traditional style, a rare language is lovingly nurtured, and customs are enthusiastically handed down from generation to generation. Here, age-old traditions have no chance to gather dust. 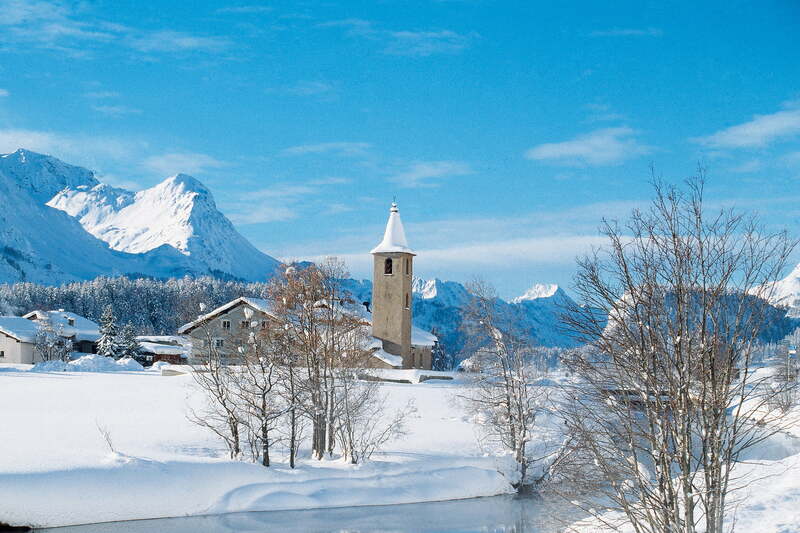 The history of the Engadin is closely linked to the development of tourism. For 150 years, the valley of the river Inn (from which the name, “Engiadina”, meaning “garden of the Inn”, is derived) has been a popular destination for travel enthusiasts and those seeking rest and relaxation. Winter tourism was invented here in 1864 - with a brave wager by the hotelier Johannes Badrutt.